"You will only know the feeling of being a mom once you experienced it." These were my exact words now that I became one. I think being a mom is so great. It is the most selfless act in the entire universe because you sacrifice anything and everything just for the sake of your family’s goodwill. You will do anything just for them. Being a mom made me feel like it is my responsibility to bring and give what's best for my baby. It's now reflecting in me. Let's take feeding for example. I am exclusively breastfeeding my son despite the hardships I experience along the way. Now we are turning 16 months on breastfeeding and I'm not giving up anytime soon. Apart from breastfeeding, we also practices babywearing which solidifies the strong bond between the baby and mommy. And this new year, I have so many things in line that I wanted to accomplish. I will apply on different insurances for the family. I am also now studying investment in stocks and thinking of investing there. Plus getting a new home is our top priority which I am proud to say that we already accomplished it even before the new year began. Kudos to us! Lastly, we're thinking of doing a homebased business to aid on our finances. Recently I found this very simple and fast way to earn money by selling ice candy. I must admit, it sounded not convincing at first but when I personally tasted the very product itself, I know that this business will surely be a hit. 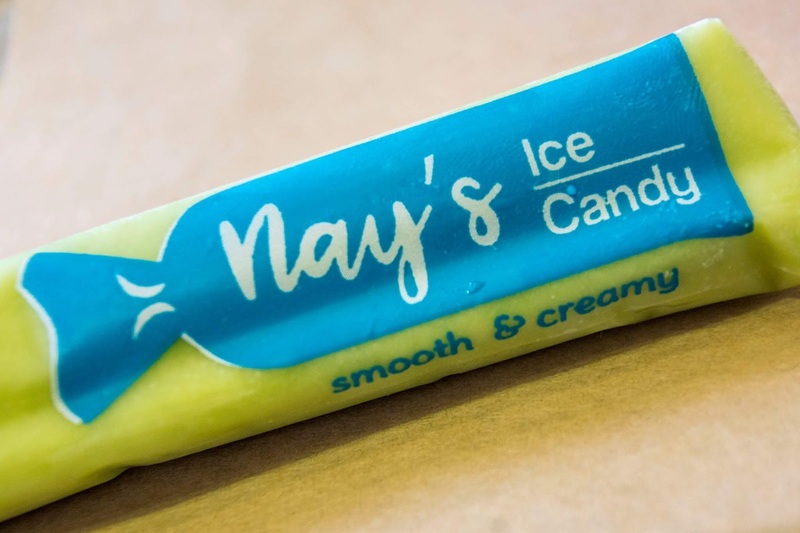 It is Nay’s Ice Candy. 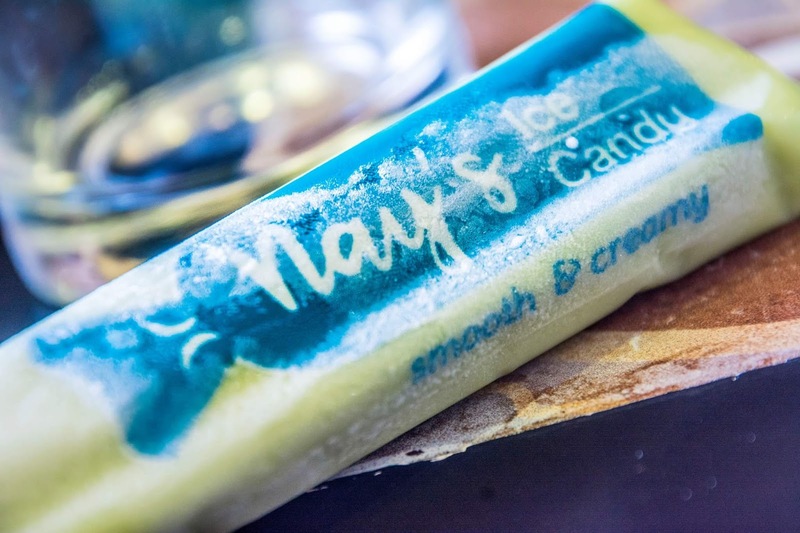 Nay’s Ice Candy believes that Nanays or mothers are one of the best business managers in the world but they just don't know where and how to start it. 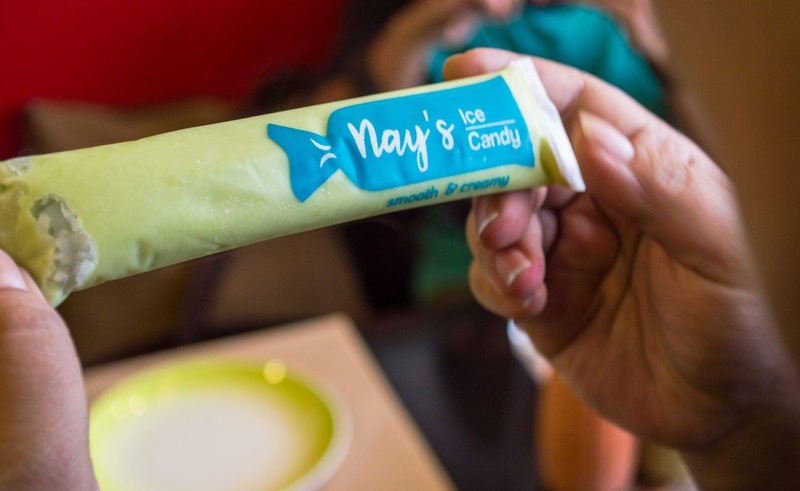 By selling Nay's Ice Candy, it aims to help Filipino families in creating a sustainable livelihood for Nanays and help our country overcome poverty through micro-entrepreneurship. So if you are a stay-at-home-mom or SAHM and wanted to venture into a profitable business that is not too difficult to do even with your mommy duties, then this business is for you. I am sure that people around you will love it. The product has great flavors, too. I specifically love the avocado flavor. Brace yourself in being busy during summer because surely this will be an instant hit. Contact Maike Gats if you want to inquire on how to sell the product. Goodluck and have a profitable income soon! Claim it! It's odd being a woman of child-bearing age and witnessing all your friends have babies. After watching their own journeys into motherhood I can see what you mean when you say mothers are the best business managers - they just aren't business managers - they are superwomen! Great business idea with a really beautiful notion! Have you found it successful or lucrative so far? I was still thinking of reselling the product, especially this summer that ice candies like this are very popular to sell.